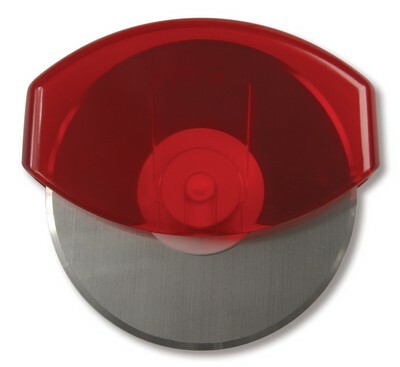 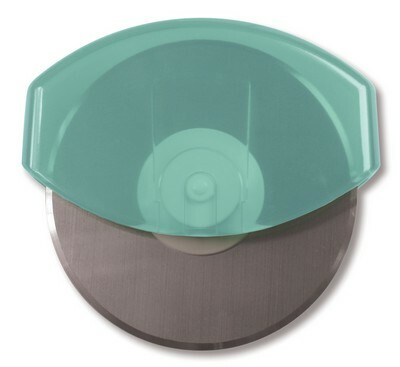 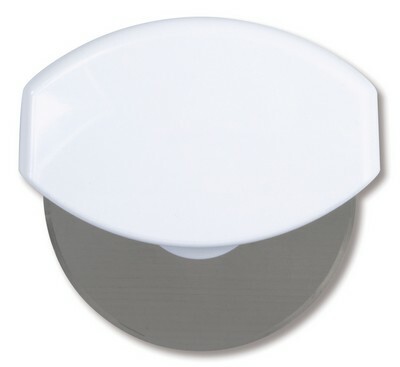 The World's Best Gourmet Pizza Cutter is easy to hold and features a removable stainless steel blade for easy cleaning. Cut everything from pizzas, quesadillas, panini, flat breads, sandwiches, brownies, cooking dough, salads, and more with the World's Best Gourmet Pizza Cutter. 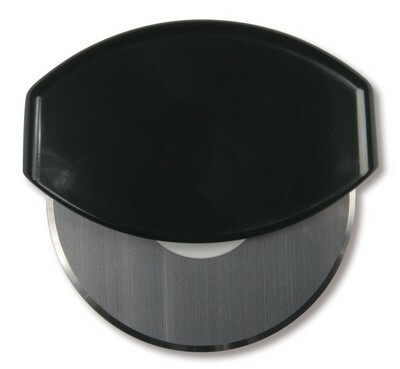 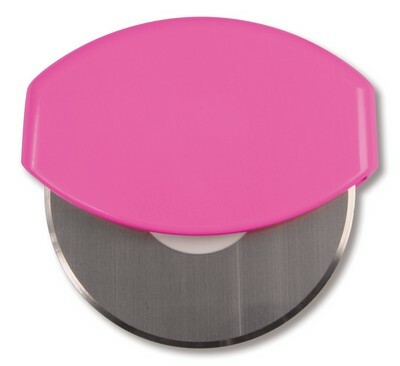 It is easy to hold and features a removable stainless steel blade for easy cleaning. 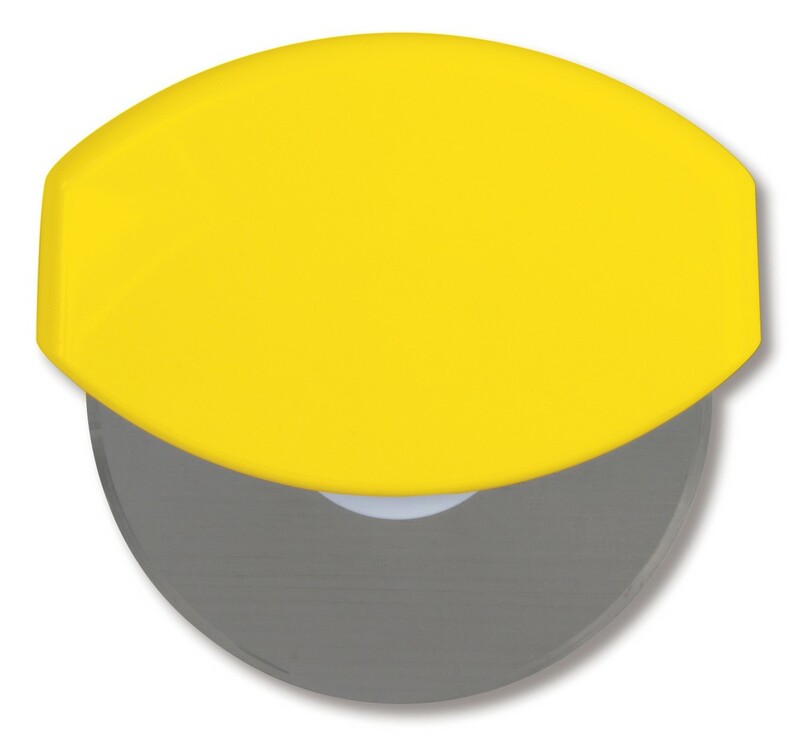 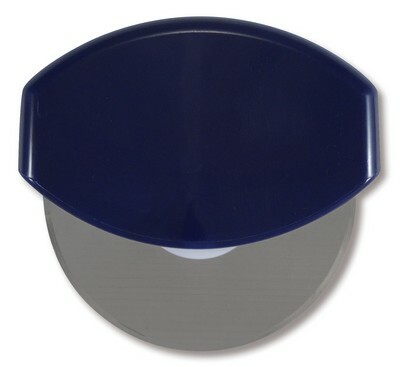 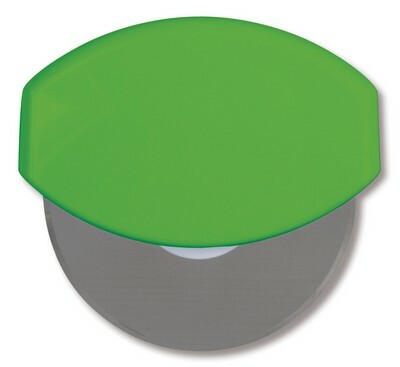 Stamp your company’s logo on the pizza cutter and give it away at corporate and community events, trade fairs, carnivals, and in malls and get your brand on the highway to success.